We’re scouting for the next Fever MVP! Could it be you? Following the 2018 campaign, in which Fever rookies Kelsey Mitchell and Victoria Vivians set a new WNBA record for made 3-pointers, the Fever will return in 2019 with a Top 4 lottery pick for just the second time in 14 seasons. 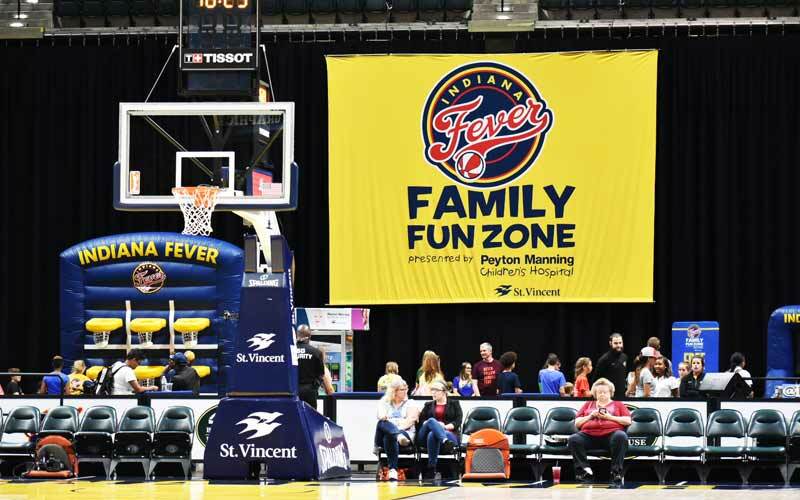 With an exciting young core and playmakers galore, there’s never been a better time to become a Fever MVP. Continue below to discover the perks of this limited-time offer for a 2019 5-Game Mini Pack. 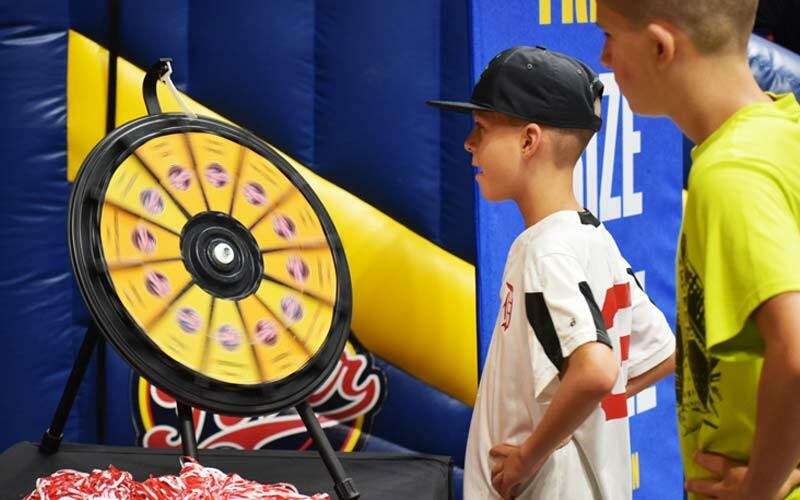 Meet & Greet with the Fever’s 2019 Lottery Pick! 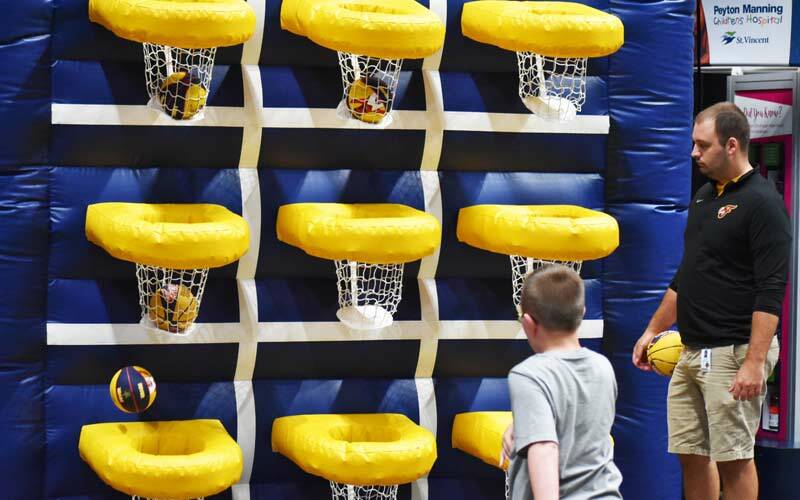 As a Fever MVP, you have early access to the Lower Level on game days, including the Family Fun Zone! 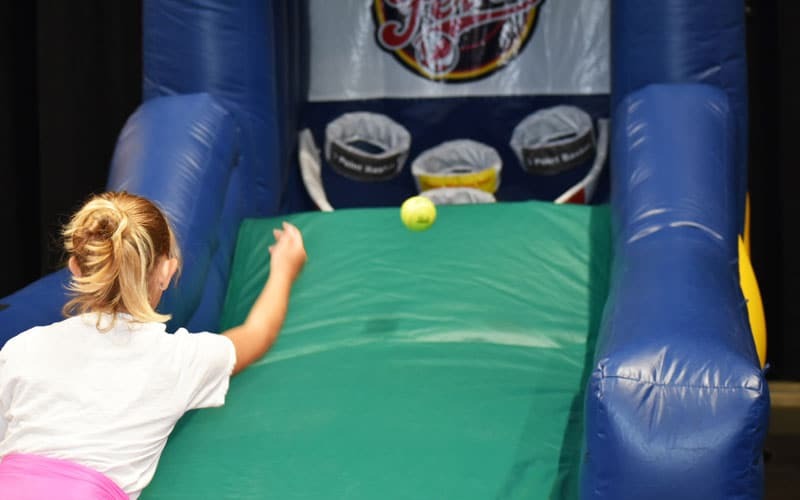 This 6,000-square foot interactive space is packed with fun for the kids, including a giant inflatable slide and basketball-themed games. Free to all fans. * Pay in full to receive 20% off at Team Store in 2018. Questions? Call the Fever service line at (317) 917-2528.